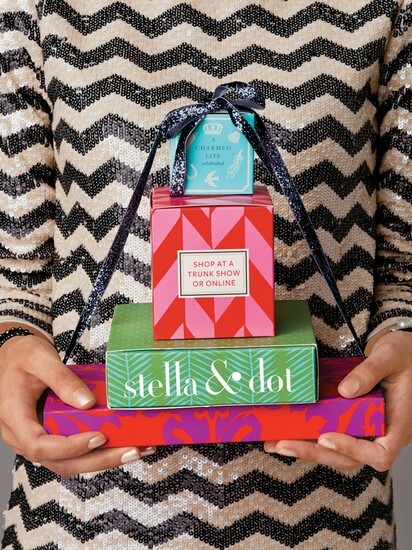 Sip Into Style With Stella & Dot! Mark your calendars now for some much deserved "girl time" and to shop the fabulous Stella & Dot 2012 Fall & Holiday jewelry& accessory collections featured in InStyle, Vogue, Good Morning America and on countless celebs! Invitation to follow, but go ahead and reserve the date and time!